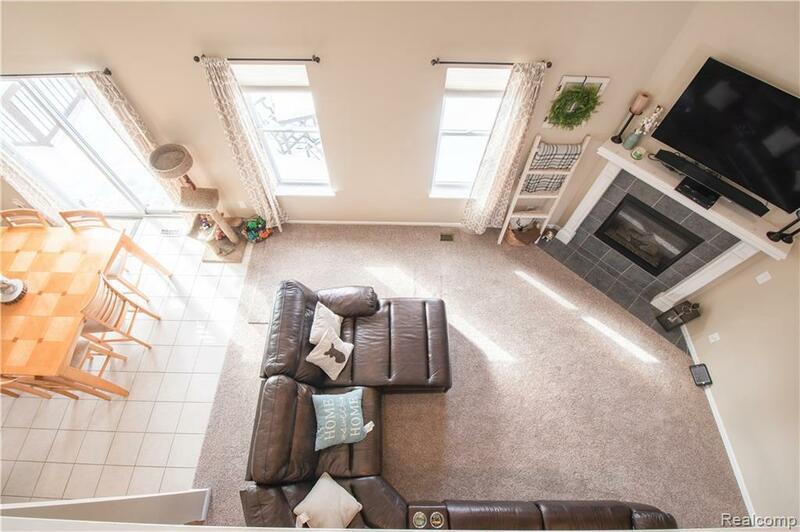 This detached condo is located minutes away from downtown Milford and and GM proving grounds. 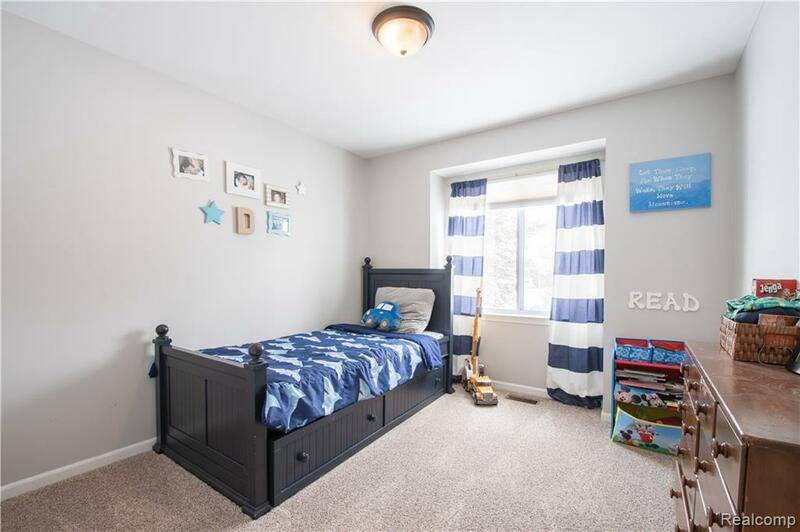 This home offers 4 bedrooms with the master suite on main floor. All 4 bathrooms offer granite counter tops and tiling through out. 1st floor laundry room. Large kitchen offers granite counter tops, crown molding and stainless steel appliances included. 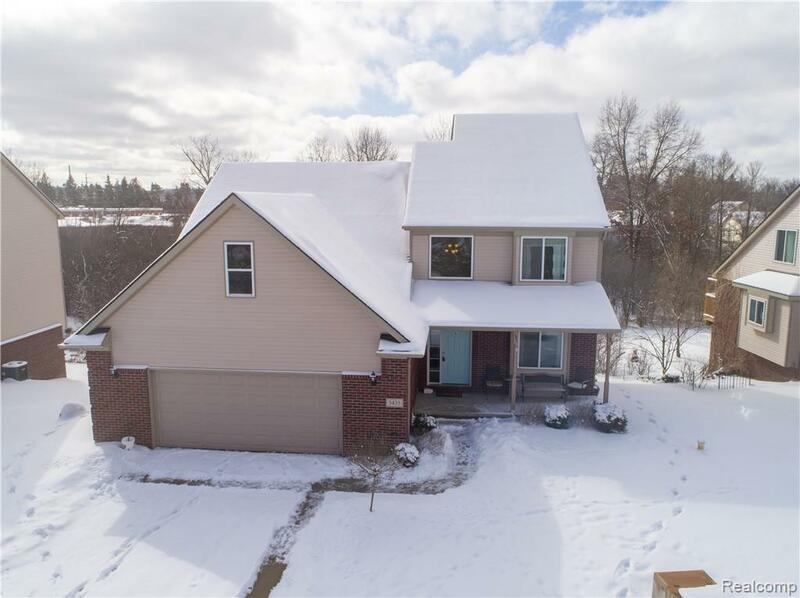 Vaulted ceilings, gas fire place, 1st floor study,with a walk out basement. New carpet through out installed Jan.2019, new humidifier installed Jan.2019 and new dishwasher installed 2019.Association includes snow removal, salt, lawn care and maintenance of street and septic field. 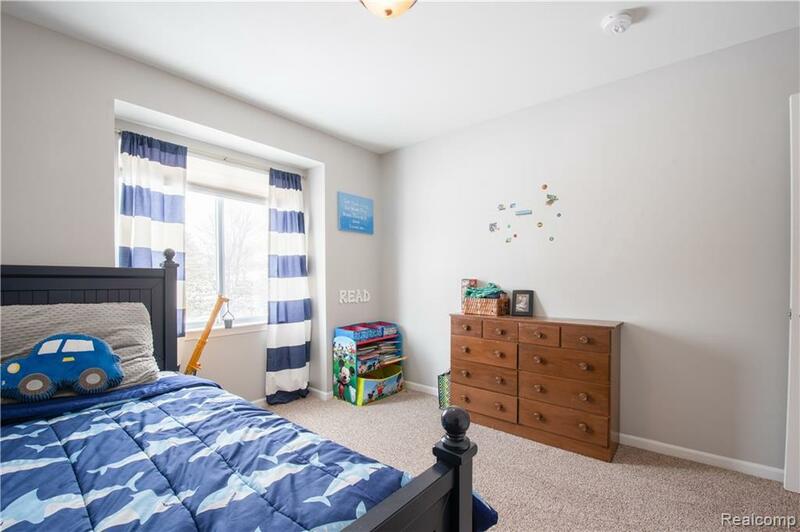 Seller is also listing agent.